How Far is Ridhi Sidhi Floors? 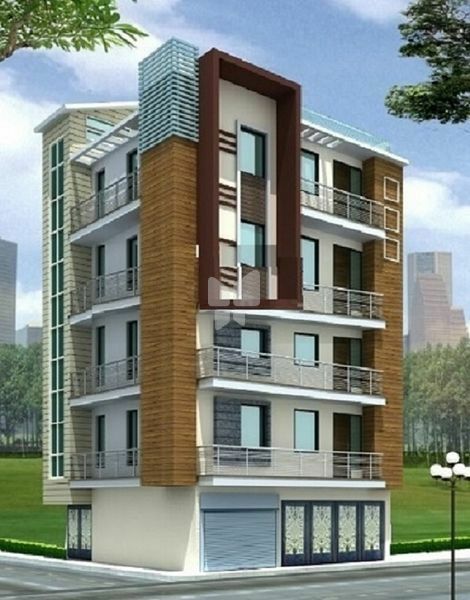 Rishi Sidhi Floors, a residential development by Ridhi Sidhi Properties is located in Uttam Nagar, Delhi West The project offers 1-3 BHK independent villas and apartments which are versed with modern features including a private terrace, compound wall, among others. The project is well-versed with world class facilities and amenities including CCTV Camera security, earthquake resistant, entrance lobby, gated community, Vastu complaint, video door security, paved compound, intercom, 24/7 water supply, power backup, kids? play area, car parking, among others.